The PlayStation 4 is an excellent console, one that I’d recommend to anyone who’s looking for a new video game system. Also, you should definitely not buy one. Patrick Redford, a writer for the Bleacher Report fan website Deadspin, has been asking me for the past month whether or not he should buy a PlayStation 4. I keep telling him the answer is no. I should probably tell everyone else, too. 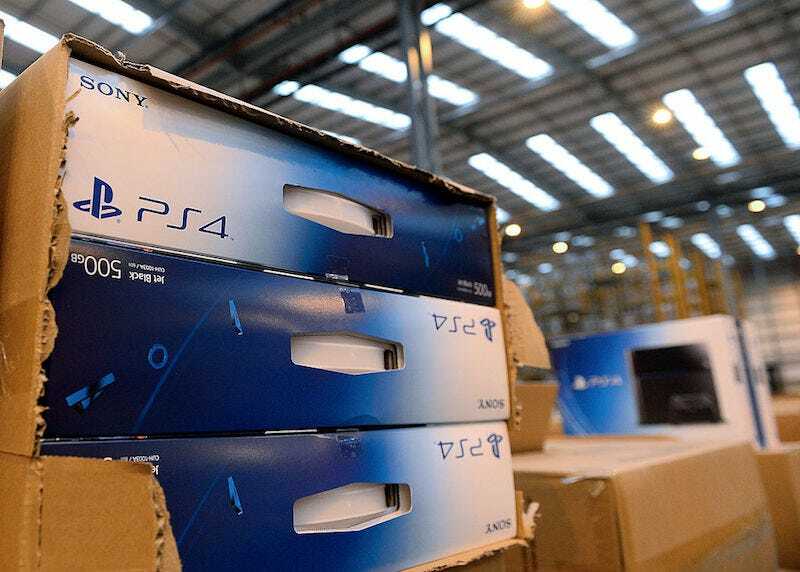 Do not buy a PS4. Wait two more weeks. On September 7, Sony will host a press event in New York City, where they’ll announce at least two new models for their marquee console. One is a higher-powered, 4K-supporting PS4 that’s code-named NEO. The other is the recently leaked ‘PS4 Slim,’ a sleeker, likely cheaper version of the PS4 that will replace current models. It’s safe to say there will be good bundles for both versions, and that you’ll be able to get way better deals after September 7. Until then, you should not buy a PlayStation 4. This has been a Kotaku PSA.